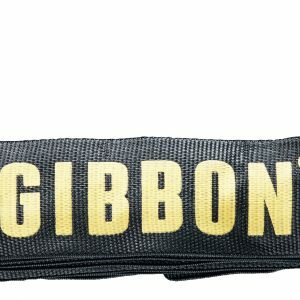 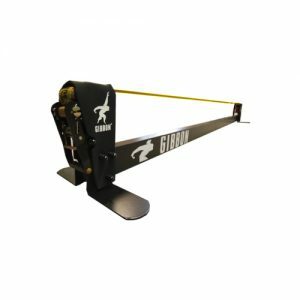 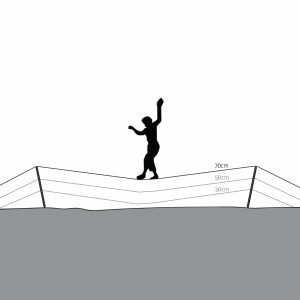 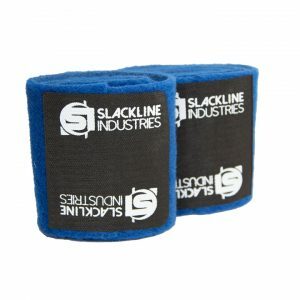 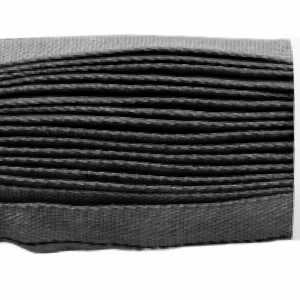 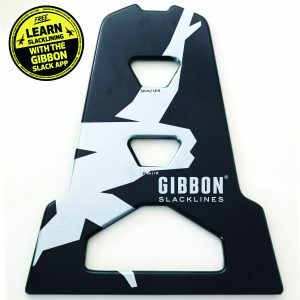 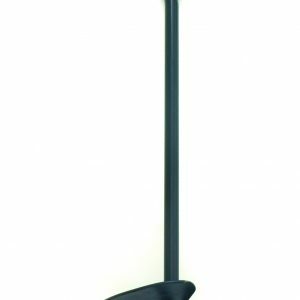 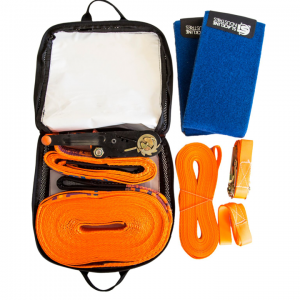 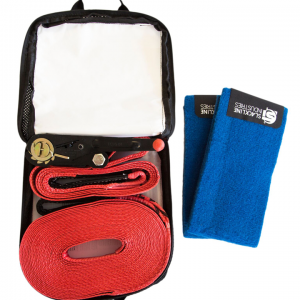 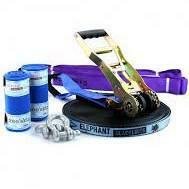 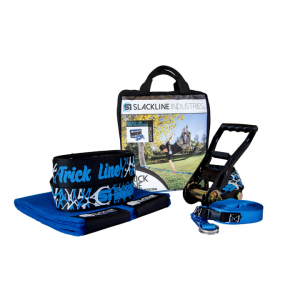 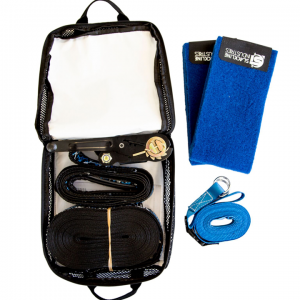 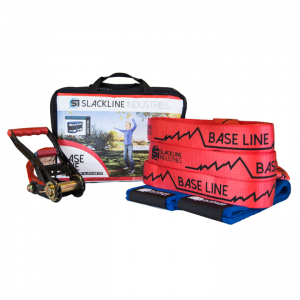 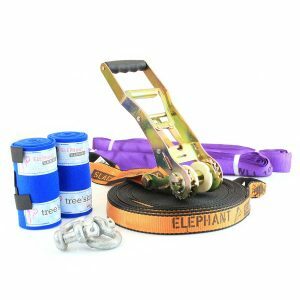 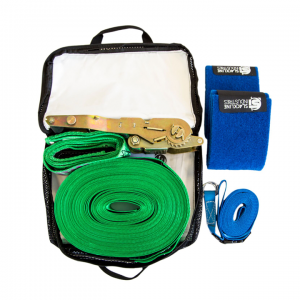 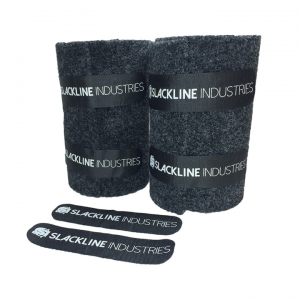 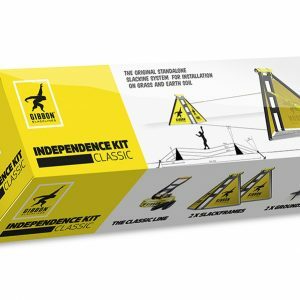 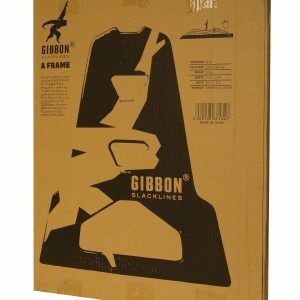 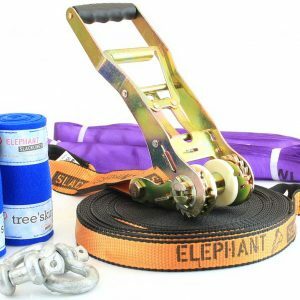 Slackline Shop Australia is among the largest slackline online stores in Australia. 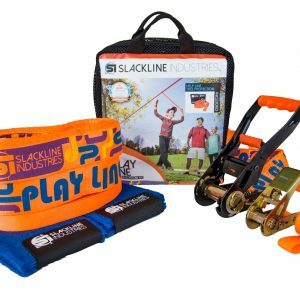 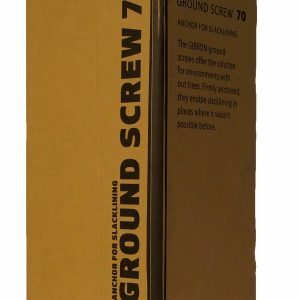 We offer an amazingly wide range of brands and products and we are always looking for the latest lines and technologies on the market! 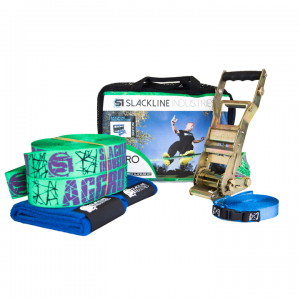 We love slacklining and believe it is an amazing work-out for your whole body and mind, start investing in your health today!